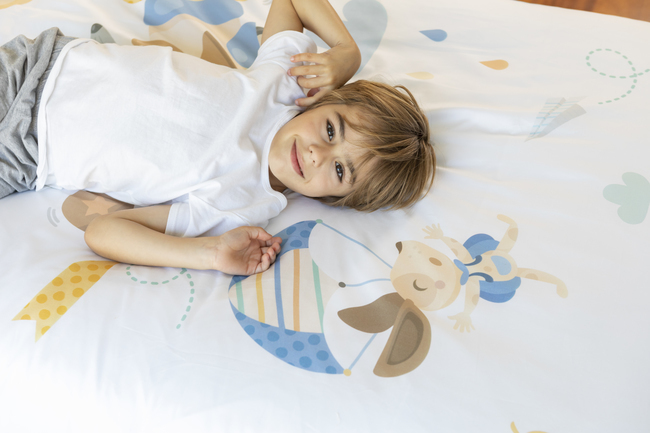 Once upon a time, there were some parents who believed that their little one’s dreams were the most important treasure they had; this is why they decided to protect them by creating bedding sets without harmful dyes which could damage them or their delicate skins. They knew kids’ imagination is always playful and colourful, full of magic and fantasy, so they created the most beautiful designs they could to inspire the most amazing dreams. This is how Wriggly Toes was born. 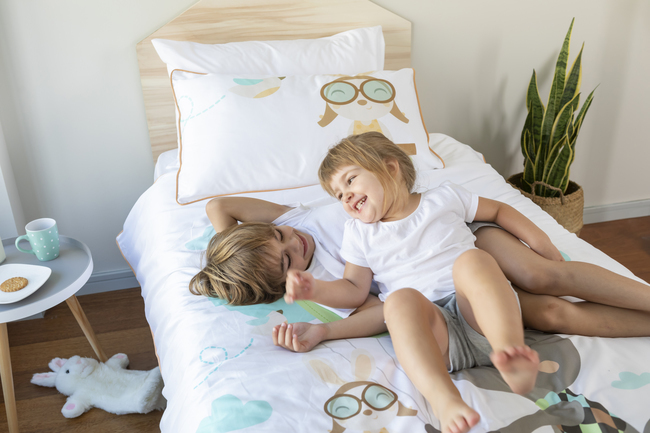 This nice brand offers their cute designs created according to the highest quality and safety standards (Oeko-tex, GOTS…) to guarantee kids’ safety and comfort. Every single detail related to safety is carefuly considered as an important part of brand’s product. 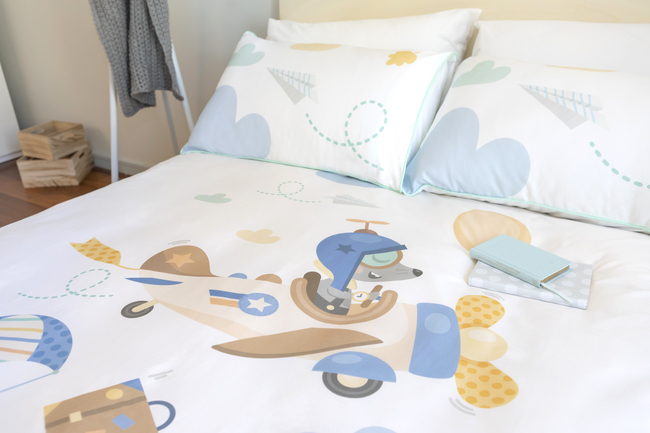 Nowadays, there is a huge choice of kids’ bedding, every colour, every print, every size…however some of them can´t guarantee skin care or include damaging products which are not suitable for kids ( or adults). 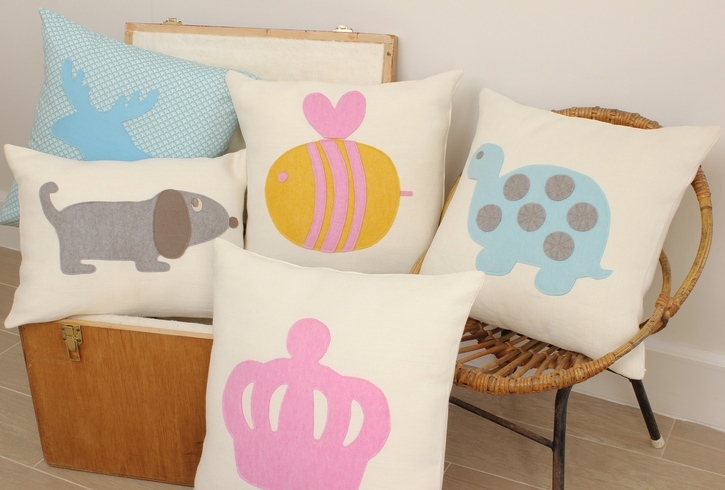 When you purchase Wriggly Toes products, you know materials are carefully selected (by parents like you) to protect your littles one and designs are created according to their needs and tastes because – as we know- kids criteria are usually taken into account to create their rooms and we are sure they will love this brand’s style! Although safety is -of course- the most important aspect, their collections have their own soul thanks to the characters represented on every different set: Jeanette the cat, Ron the racoon, Debbie the dog…let them choose their new best friend and share lots of great adventures in their best dreams! These funny roommates will become an important part of their little kingdom, (where our little one feels the king/queen) and provide the room with its own personality. 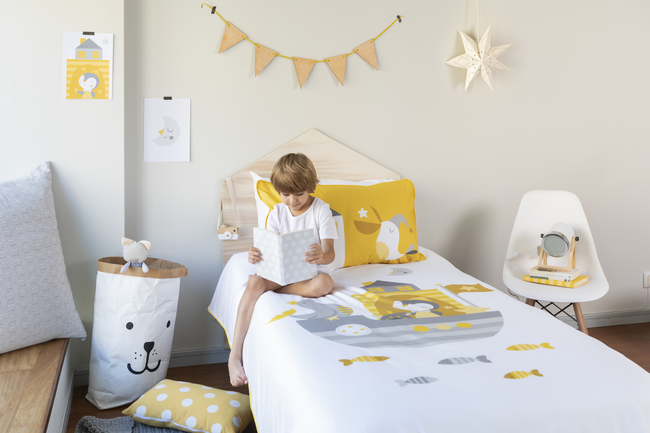 Kids’ organic bedding sets, duvet covers, quilt covers…every single element required to rest properly is carefully designed and produced to get the highest quality and the most playful look, providing children’s room with light and colour while it turns it into the perfect refuge for their fantastic adventures. 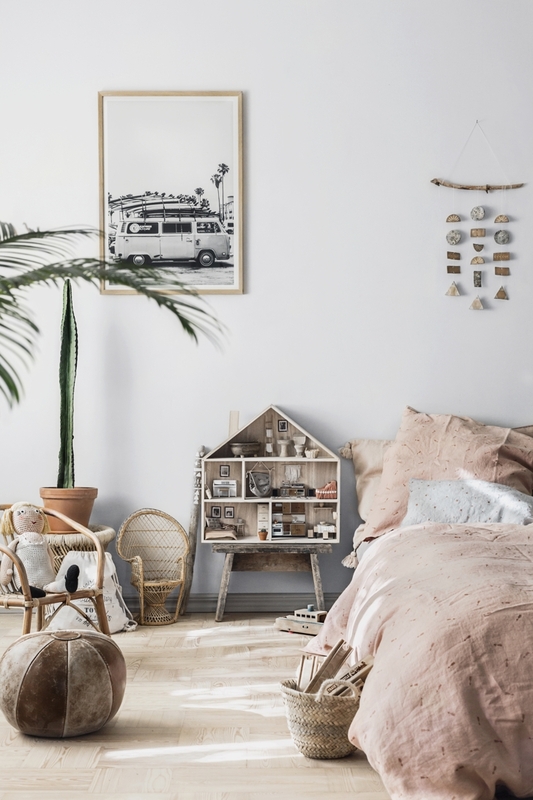 Beds are usually the focus of attention in rooms (both kids and adults’) so its aesthetics will be the reference to decorate the rest of the space. 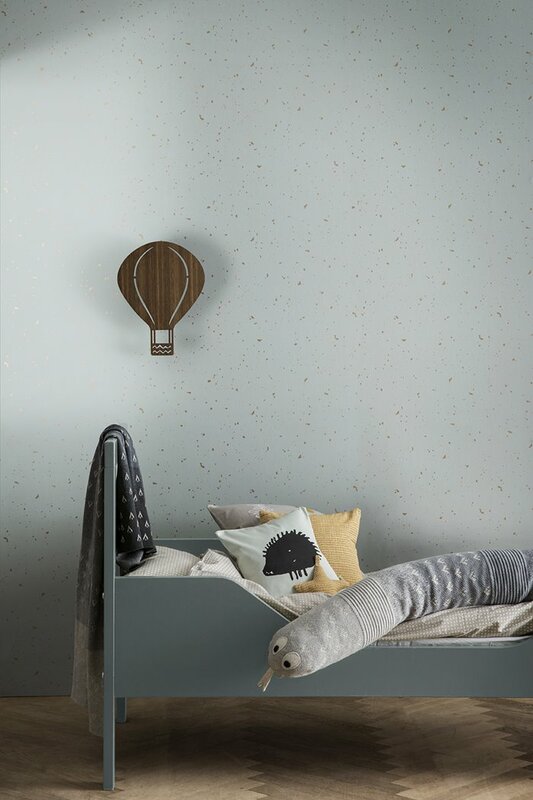 Those whimsical and cute prints will be the perfect base for a perfect children’s room, suitable for every style you can imagine. We are really in love with Wriggly Toes brand’s spirit as we identify ourselves with those parents who want to keep their little one’s far away from any danger, especially when they are helpless in their bed as this is often the place where they build their memories and dreams. 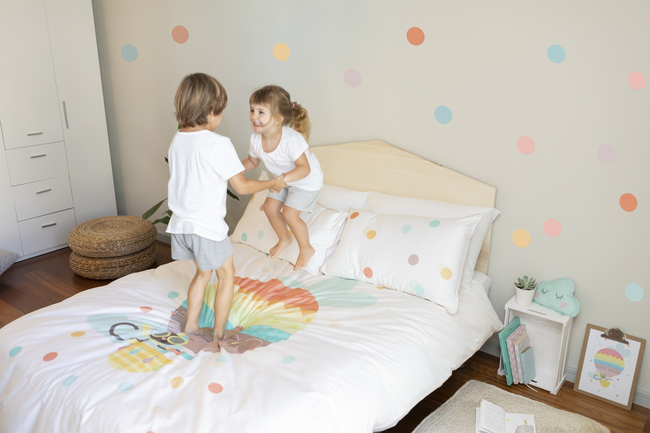 Organic kids’ bedding is the perfect way to get it. To sum up, if you are looking for safety, comfort, style and wonderful prints which make the difference in this special room where kids create their own universe, Wriggly Toes has already found the way to make your wishes come true! What are you waiting for? 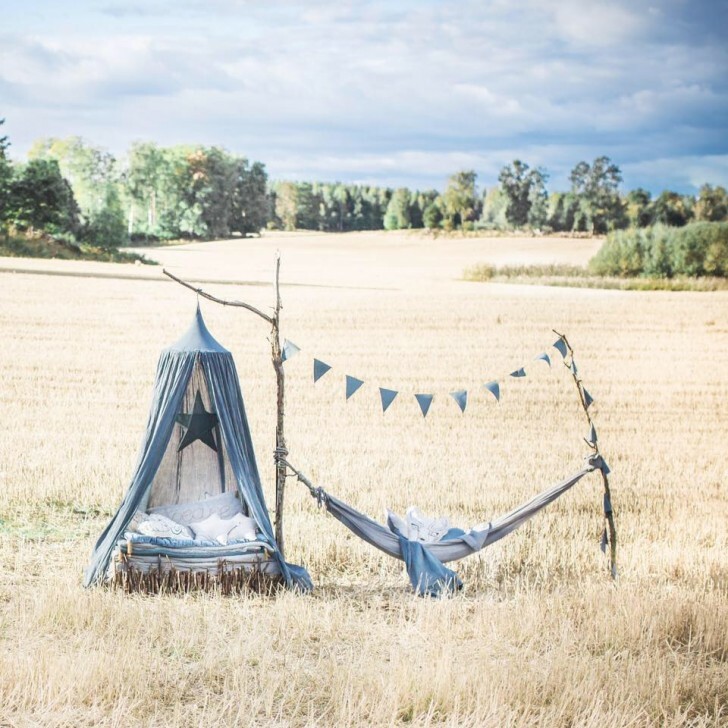 Don´t miss the opportunity to wrap their dreams with the best organic bedding sets! Enjoy safety and colour. Good night!